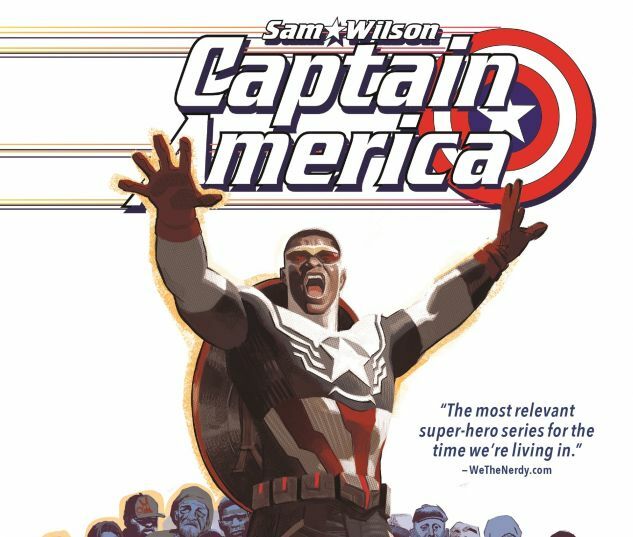 When Steve Rogers could no longer wield the shield, Sam Wilson stepped up as an all-new, all-different and very much all-his-own Captain America. The public was divided. And when a reinvigorated Steve returned to share the mantle, the protests grew louder. Sam just kept fighting on, the only way he knew. But is the world big enough for two Caps? 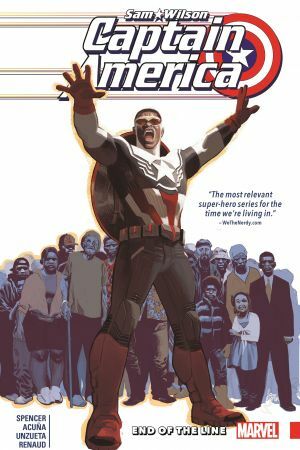 And as Sam is pulled into the shocking events of Marvel's next big event, will he - and the world - have to choose? 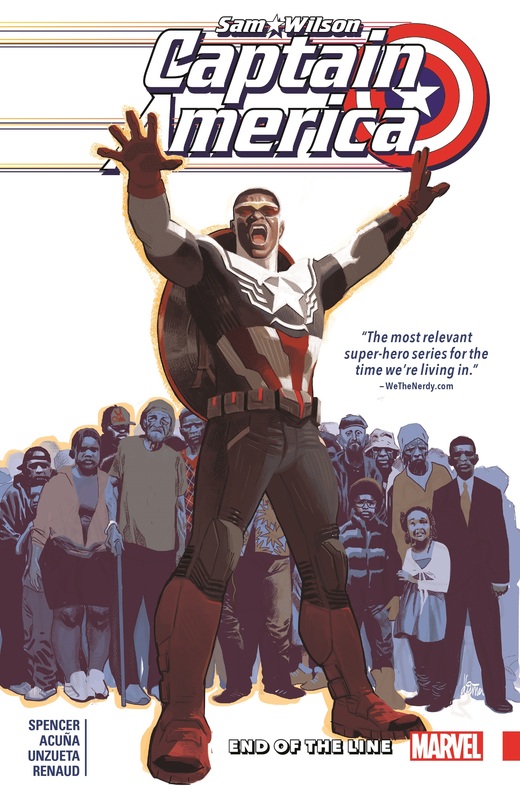 Collects Captain America: Sam Wilson (2015)#18-21, Avengers (1963) #326.